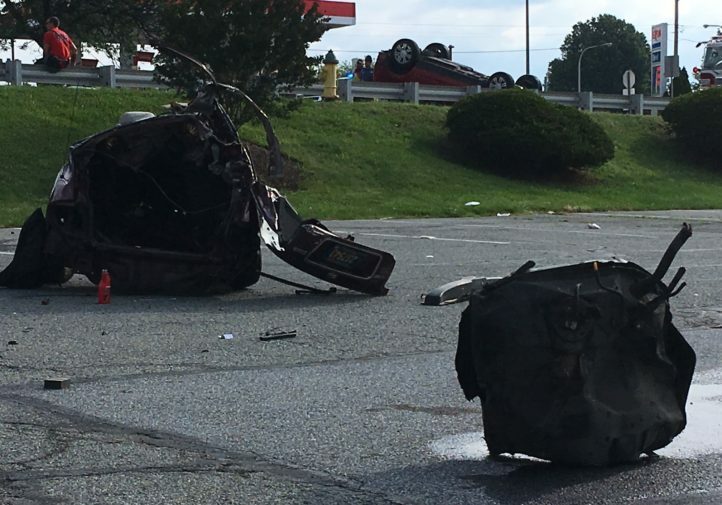 Dramatic WDEL footage and law enforcement images of a car literally split in half by a collision in Christiana, Del., makes one wonder if the vehicle had ever been repaired before — and if so, was it done correctly? 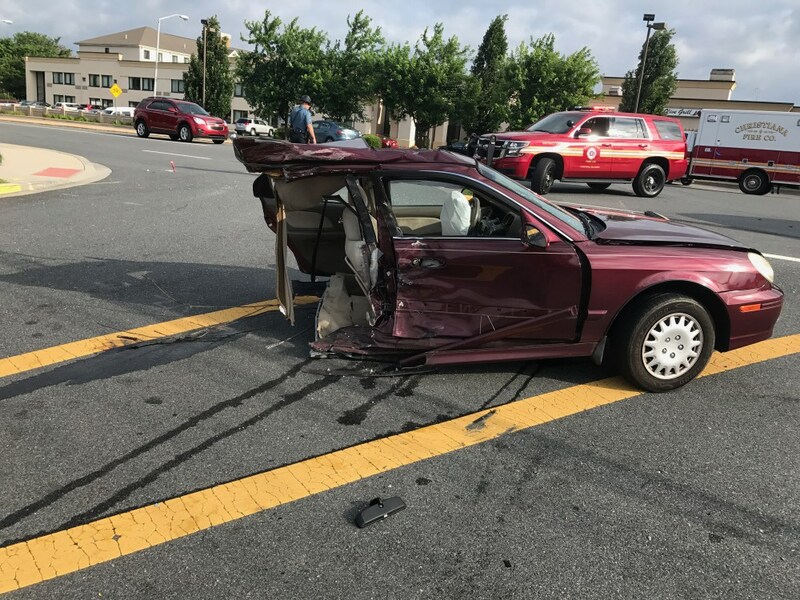 The bisected vehicle, a 2004 Hyundai Sonata, was attempting to make a left turn while traveling westbound when it was struck on the right side by a 2010 Cadillac SRX traveling eastbound, according to the Delaware State Police. 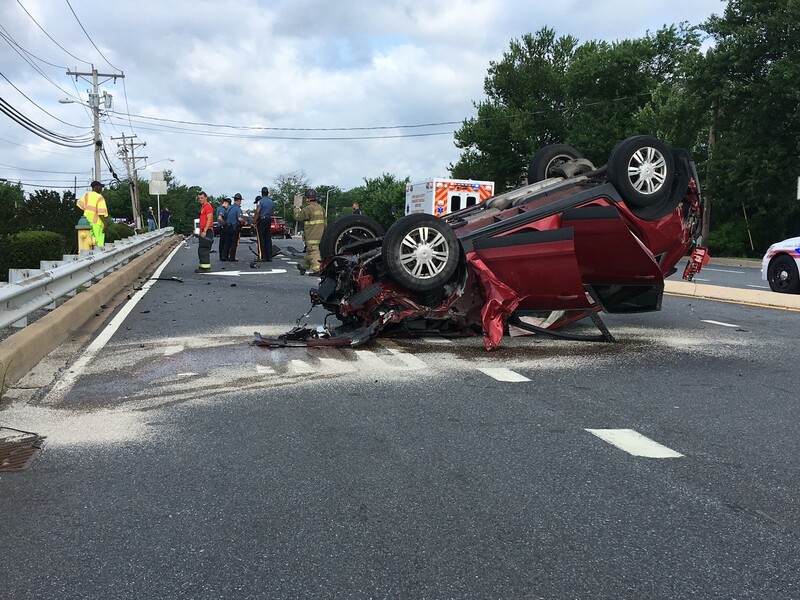 The SRX driver was cited for alleged unreasonable speed; WDEL reporter Mike Phillips reported that speed limits in the area list maximums of 35 and 45 mph. 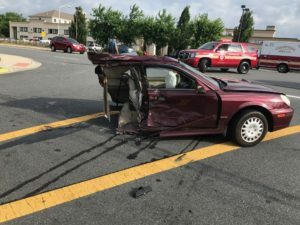 The Sonata driver was cited for allegedly failing to yield the right of way. 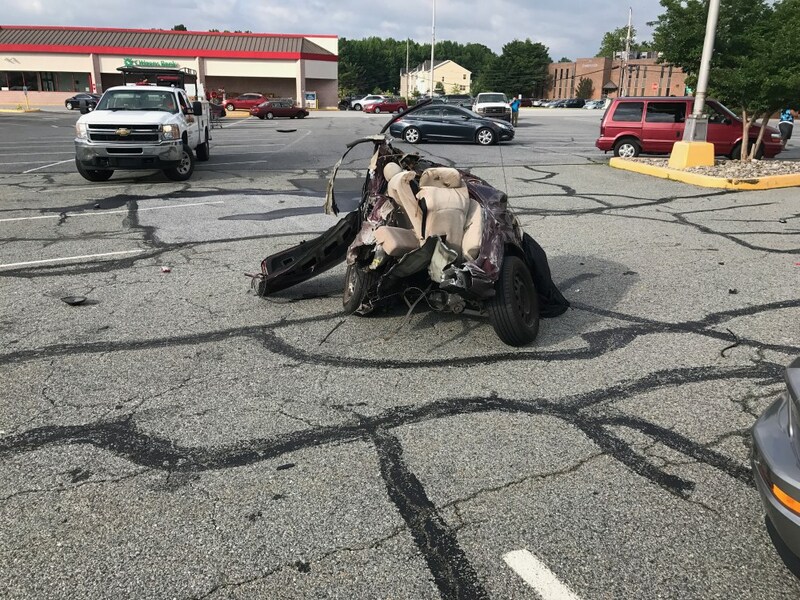 In a Monday morning Facebook video of the incident’s aftermath, Phillips said he was told the back half of the Sonata “flew through the air” and landed about 200 feet backwards in a parking lot. 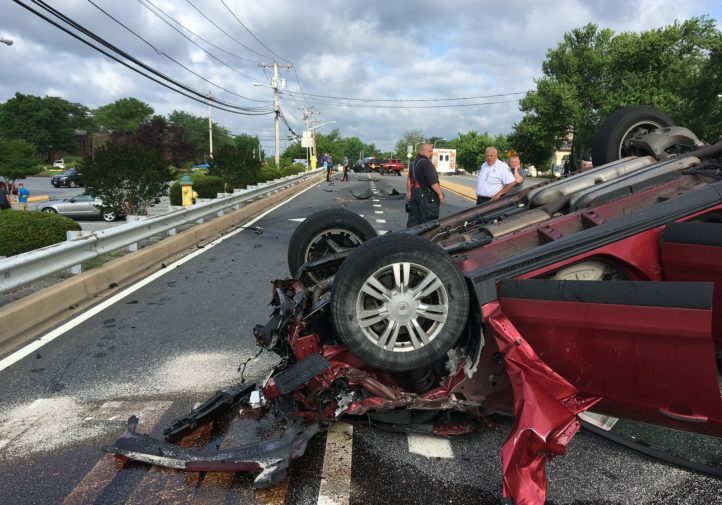 “Fortunately, no backseat passengers,” he says. 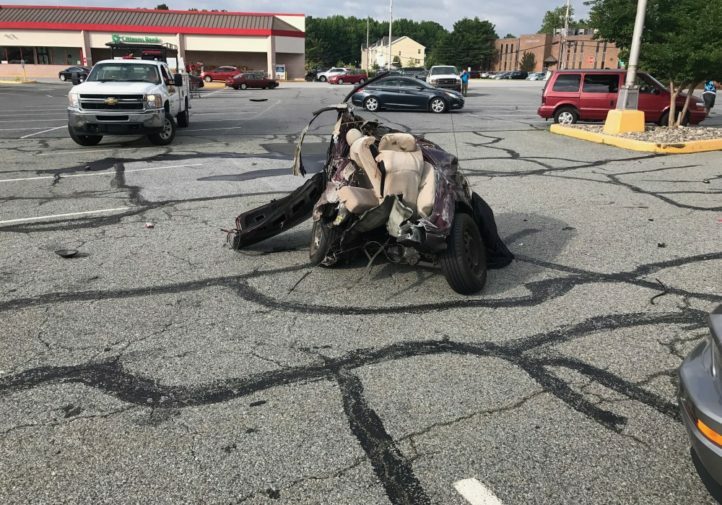 The nature of the collision makes one wonder if the Sonata had in the past been “clipped” — repaired by replacing a damaged portion of the car with an intact portion of a salvage vehicle. Discussion on Facebook by parties with ties to the collision repair industry floats that possibility. 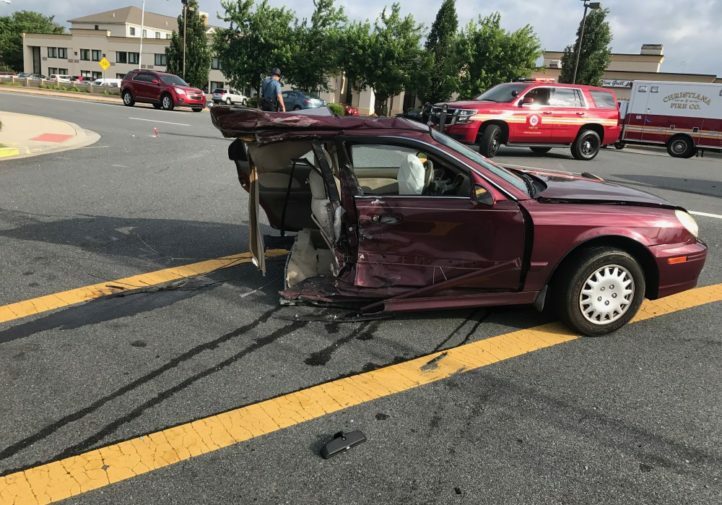 However, a collision damage expert witness said such divisions, while dramatic, do occur regularly on vehicles which haven’t been in a prior crash. A CARFAX report for the Sonata indicates it was in an accident involving “rear impact” in 2010. 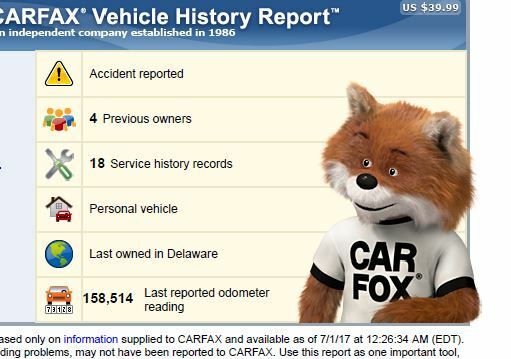 CARFAX has no records of structural damage, nor does it provide a red flag even indicating collision repair occurred. 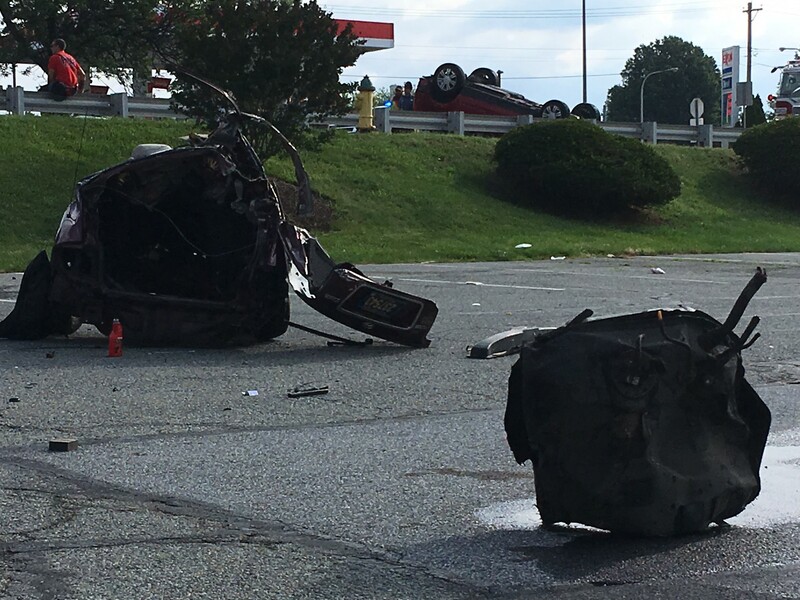 No other details could be ascertained, and the DSP wouldn’t release records of the June collision to media. 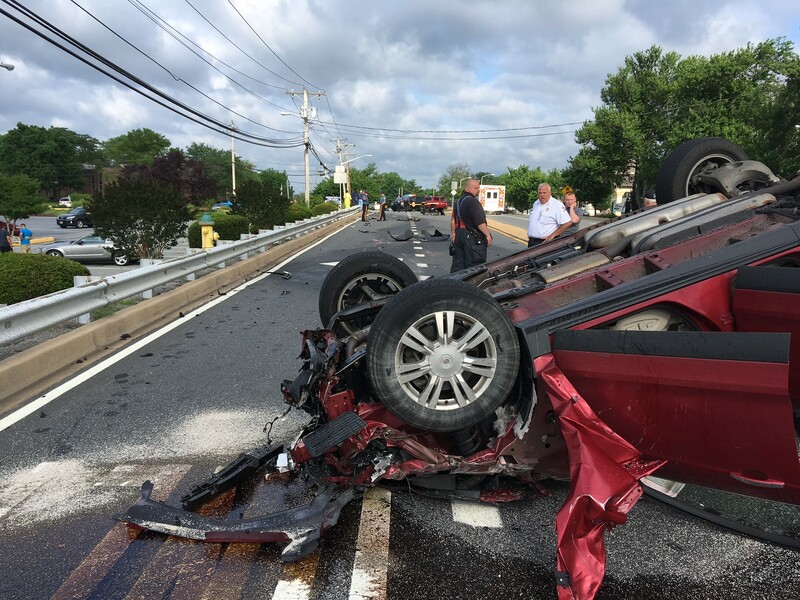 Regardless of if the vehicle was clipped or not, the crash shows the importance of following OEM repair procedures (which generally forbid clipping). Deviate from this proven technique for an untested solution, and you might risk your work failing spectacularly days, months or years later in front of 100,000 Facebook viewers. As for clipping, I-CAR itself has said to knock it off in favor of whatever the manufacturer says.